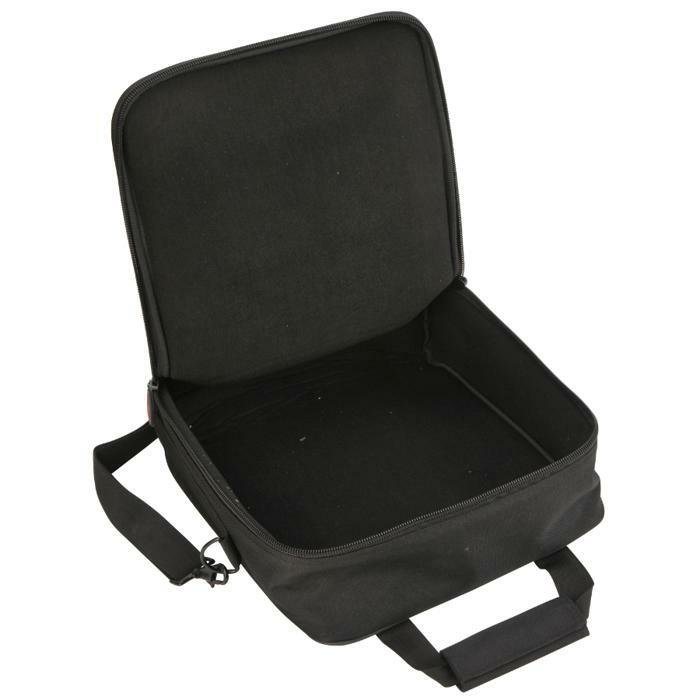 LxWxD: 9.00" x 9.00" x 2.75"
LxWxD: 15.00" x 15.00" x 5.00"
LxWxD: 20.00" x 20.00" x 5.50"
LxWxD: 18.00" x 18.00" x 5.50"
SKB’s Universal Mixer/Equipment Bags are the perfect solution for protecting and transporting your gear from one gig to another with sizes to accommodate the most popular mixers, drum machines, recording interfaces, midi controllers, light panels and other equipment. 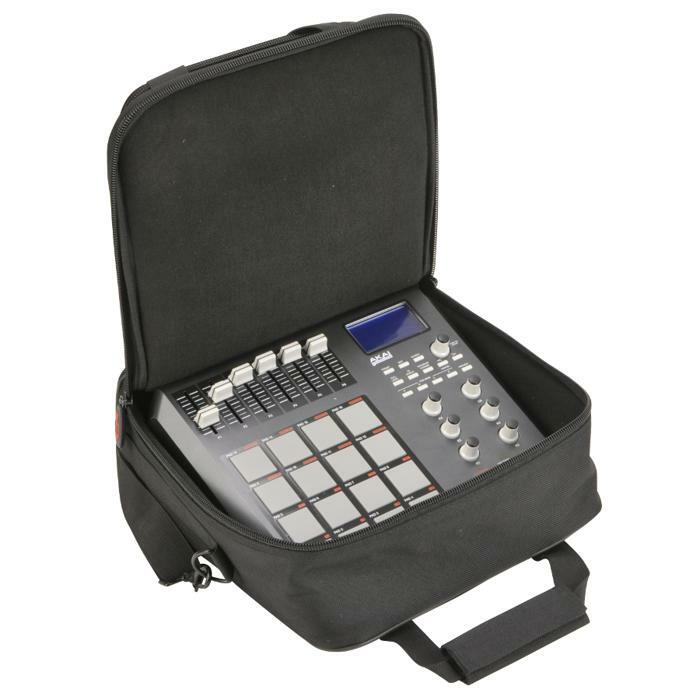 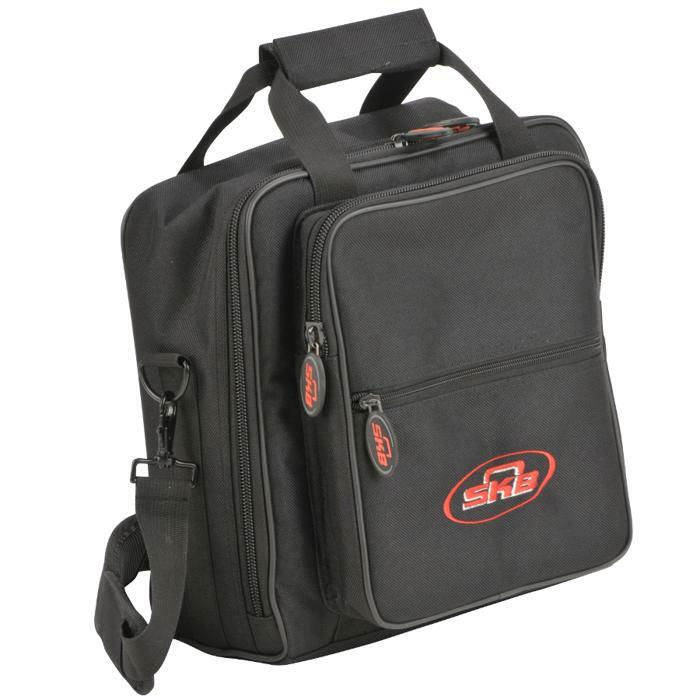 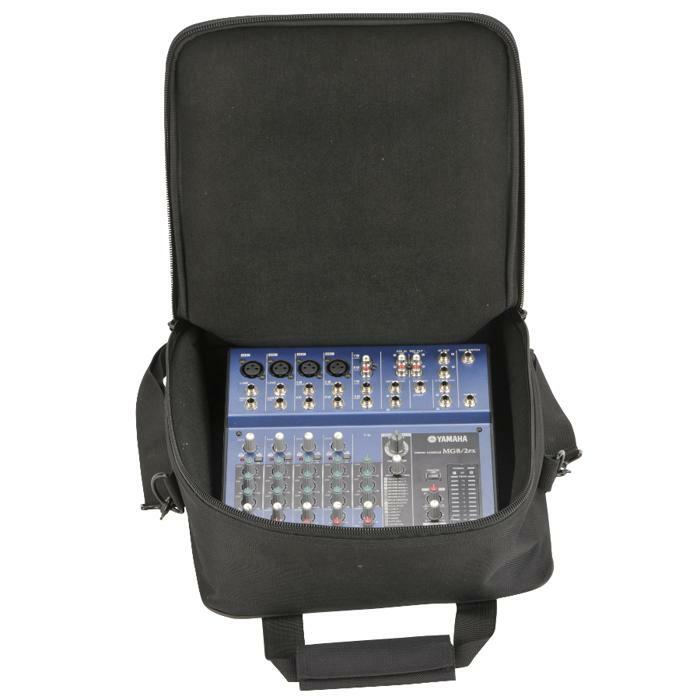 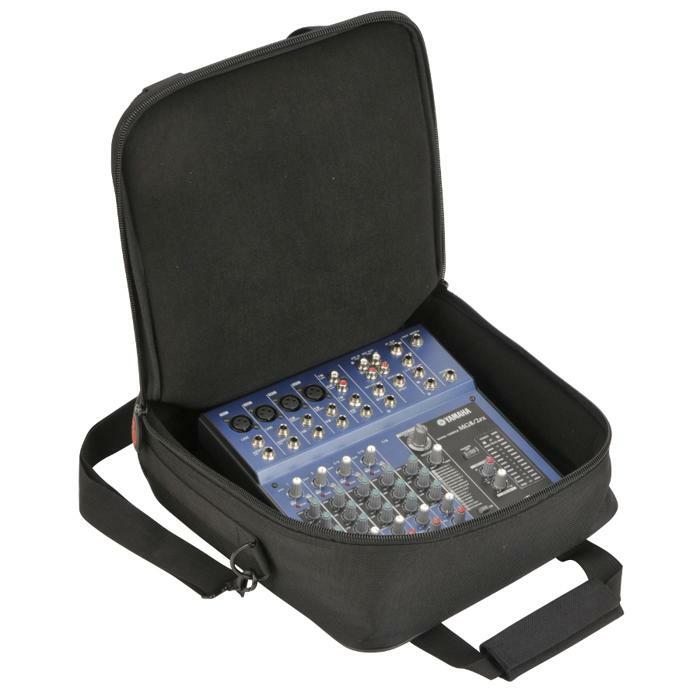 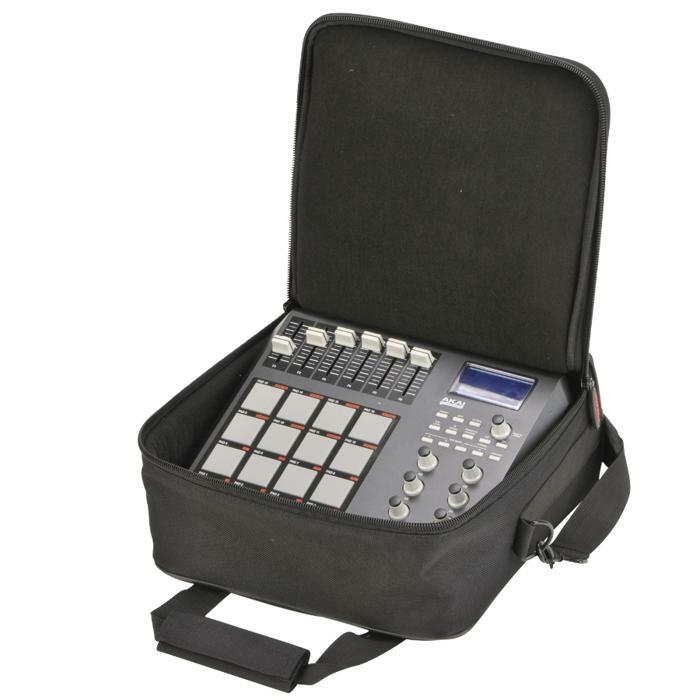 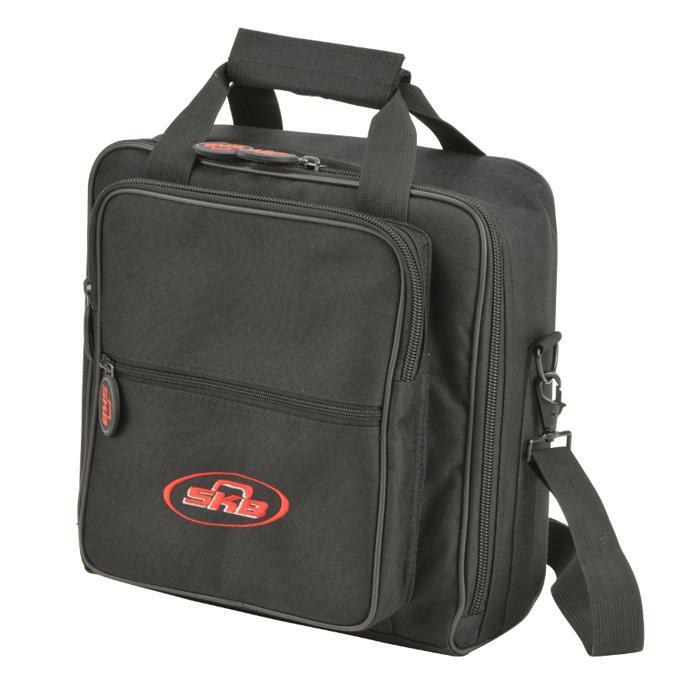 The 1SKB-UB1212 Universal Bag interior measures 12” x 12” x 4” and will accommodate various gear such as the Behringer Xenyx 1002B, Mackie 1202VLZ, Akai MPD26, and YamahaMG822CX. 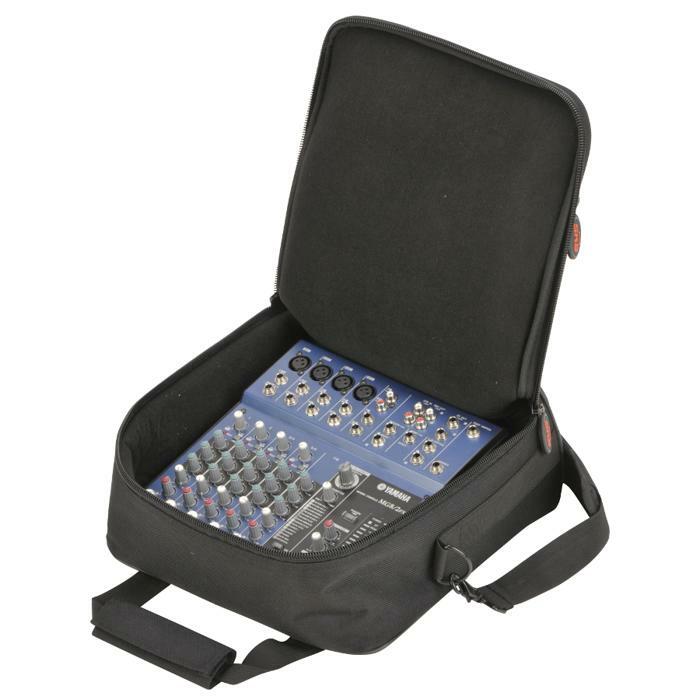 The Universal Mixer/Equipment Bag is constructed of a durable 600 Denier padded exterior with heavy-duty dual zippers, an adjustable, padded shoulder strap and double stitched carrying handle for added convenience. 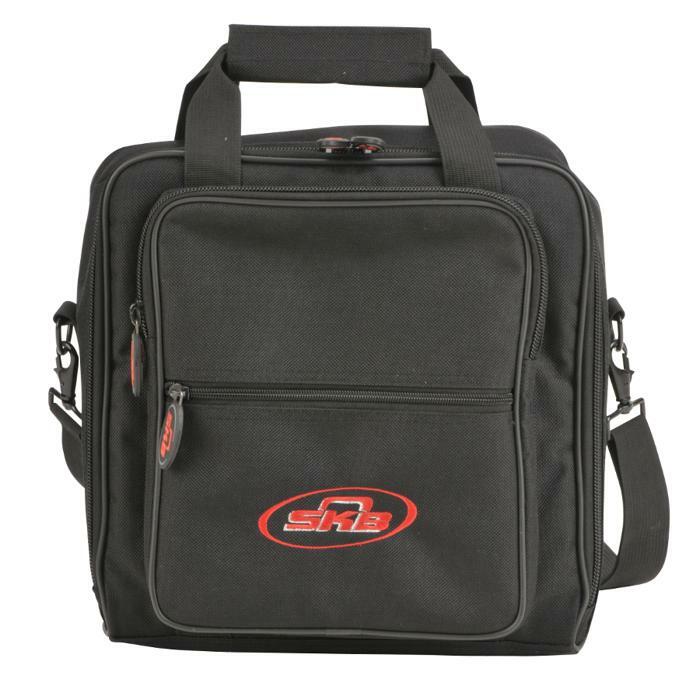 The bag includes a convenient, double zippered padded exterior accessory compartment that is large enough to keep your iPad protected while stowing cables or additional gear.